Opportunity is knocking for first time Buyers or investors (rentals are still allowed in this complex). 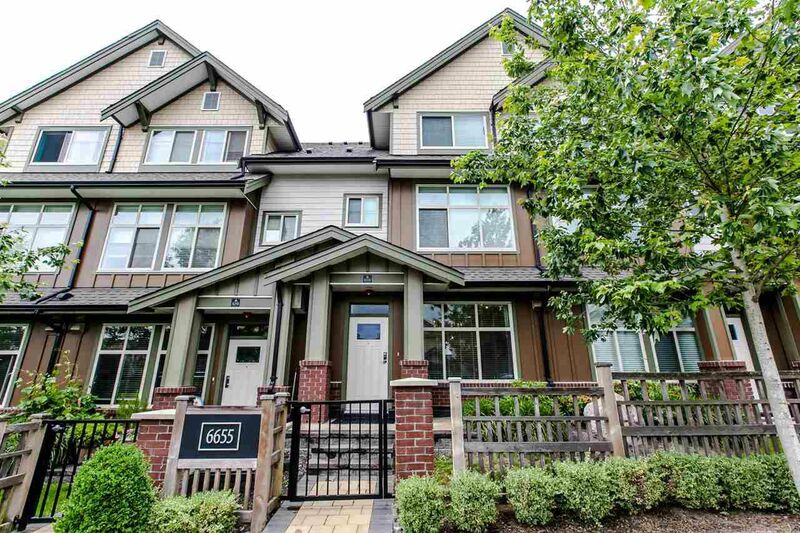 Fantastic ground level carriage thse was the original show home for this complex & offers many upgrades. Enter this unit through your fenced front yd. Attractive liv rm w/gorgeous laminate flrs & elec f/p and adjoining din rm will facilitate your entertaining. Gorgeous island kit w/quartz counters & stainless appliances. Insuite laundry/storage room & additional storage locker. 4 pce bath w/dr to spacious mbdrm. Private rear facing patio for your barbecuing & outdoor entertaining. One parking stall in secure underground parkade. An unique opportunity for affordable townhouse living. Super opportunity.